Introducing the Gears Pro Circuit 2v2, where up to 128 top amateur teams compete against each other at Gears Pro Circuit Boston for a dedicated prize pool of $20,000. Competition starts on Saturday with key matches from the 2v2 matches highlighted and played on feature stage. This is your chance for you and your teammate to make a name for yourselves in the pro Gears of War community. Register free at check-in from 1PM to 3PM on Saturday, April 27th. Tablets (such as iPads) and video cameras are permitted for use in the Gears of War Pro Circuit exhibit halls.  Where will the Gears Pro Circuit Boston Open event take place? When will the Gears Pro Circuit Boston Open at Boston take place? The Gears Pro Circuit Boston Open will take place from April 26th to April 28th, 2019. You can purchase Spectator and Team Passes at MLG.com/Store. Where can I find Gears Pro Circuit news?  You can find the most up to date Gears Pro Circuit news by following @MLG and @EsportsGears on Twitter. You can contact events@mlg.com . What prizes and weapon skins are up for grabs this weekend? Brand new Prestige weapon skins and a number of great prizes will be given away all weekend long on live.gearsofwar.com. Stay tuned for a complete list of skins, prizes and raffle items that will be up for grabs on stream. How do I claim skins and participate in giveaways and raffles? You claim skins and enter into raffle contests by completing Quests on http://live.gearsofwar.com. In order to complete these Quests, you must be logged into and watching on the official Gears Esports live site – http://live.gearsofwar.com (On ANY channel! And don't worry, you can still use Mixer, MLG and Twitch chats!). Once you arrive at the page, all you need to do is sign in using your Xbox Live Gamertag by clicking “Log In” in the top right corner. From there, simply click on the “Quests” tab to check out the different Quests, then follow the steps listed for each Quest, and click “Submit Entry” once you’ve completed the objectives. Skins should be entitled to your account within minutes, while raffle winners will be contacted by a Gears Esports team member through Xbox Live (‘Gears Esports’ Gamertag) within a week. I logged in using my Xbox live Gamertag, completed the quests and claimed the skins, but don't see them in my in-game inventory, what do I do? If you were sure to follow all the steps and are positive that you don't see the skins in your in-game inventory, please post on this forum thread and someone will give you a hand. The Gears Pro Circuit Boston event rules are available here. The Gears Pro Circuit handbook is here. Where can I find the Gears Pro Circuit Code of Conduct? The Gears Pro Circuit Code of Conduct is here. Where do I manage my team roster for Gears Pro Circuit? You can manage your team on teambuilder.majorleaguegaming.com . What equipment do I need to bring in order to play in the open bracket, free play, 2v2, and in pool play? What is the Pro Prize Pool breakdown for Boston? What is the 2v2 Prize Pool at Boston? What is the Pro Point distribution being awarded? How do you qualify for Pool Play? The top 8 NA teams, top 2 EU teams & top 2 LATAM teams will qualify for Pool Play based on Pro Points as of April 8th, 2019. All teams must submit a roster in order to qualify. The top 8 NA teams, top 2 EU teams & top 4 LATAM teams will qualify for travel coverage based on total points from the roster lock on April 18th, 2019. You can submit a media request by emailing events@mlg.tv . © 2018 Major League Gaming Corp. All Rights Reserved.